Fr. 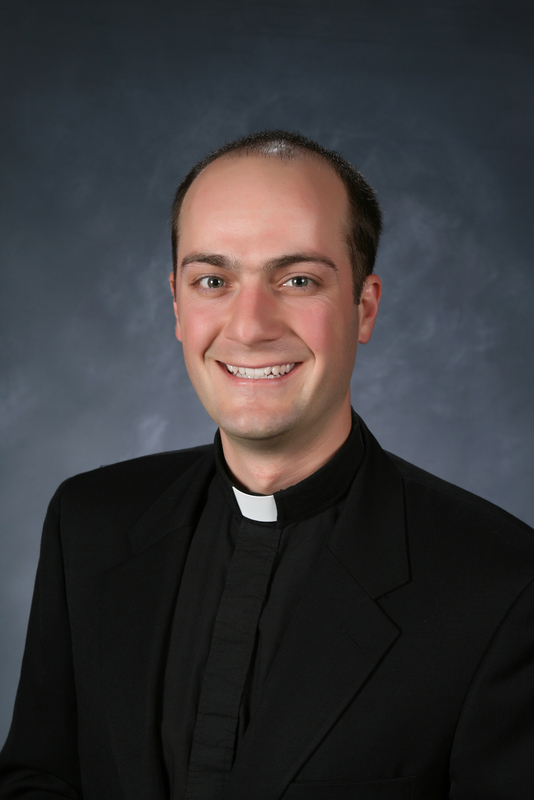 David Schunk is the Director of Vocations for the Archdiocese of San Francisco. He was a teacher prior to entering the seminary and finds that his education background serves him well when working with young people. He finds encouragement in the fact that more young men and women are open to the possibility of a vocation to the priesthood and religious life. He was ordained a priest in 2010.